Wangaratta-based Carboor Farms will soon be expanding production for domestic and export markets thanks to the $200,000 funding support it received through the Victorian Government’s Food Source Victoria program. The company, which is Australia’s largest hazelnut grower, will use the funding for new equipment and facilities to dry, grade and crack hazelnuts for further value-add processing. Carboor Farms owner Ben Barrow said the grant will help the company establish a hazelnut cracking facility in Victoria, creating efficiencies for large scale Australian hazelnut producers who must currently export to overseas cracking facilities. He said the investment will also create five new full-time equivalent (FTE) jobs and will ensure the company can respond to increasing demand from domestic and international markets. “Receiving this Food Source Victoria grant is great news for our business and for other smaller hazelnut growers in the region,” Mr Barrow said. Minister for Agriculture Jaclyn Symes said this project is expected to double sales of domestically produced hazelnut and associated product sales within 12 months while also working towards replacing imports from Turkey, Italy and the United States. 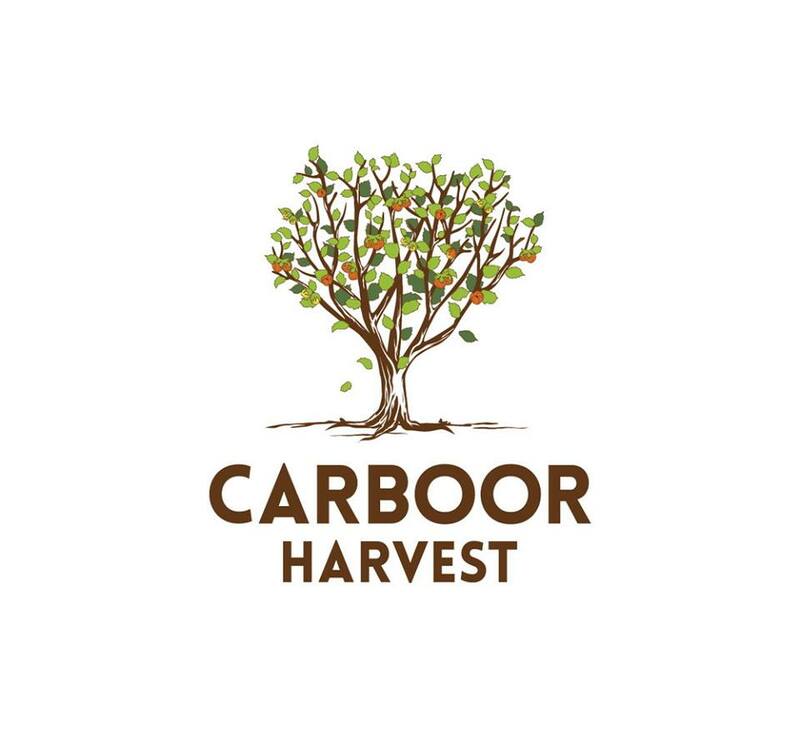 “Victorian producers continue to lead the way in driving innovation and excellence right across the supply chain, and Carboor Farms is a prime example,” the Minister continued.